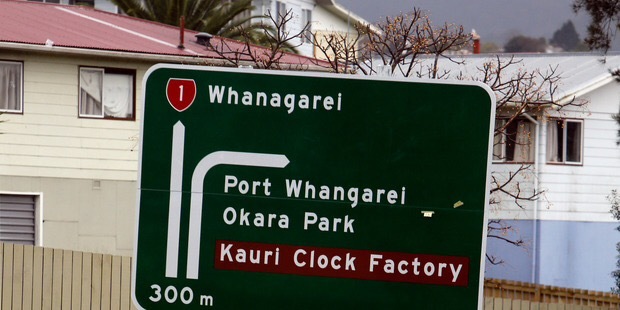 The correct spelling of Whangarei is preceded by the word Port, and yes, it has since been corrected. 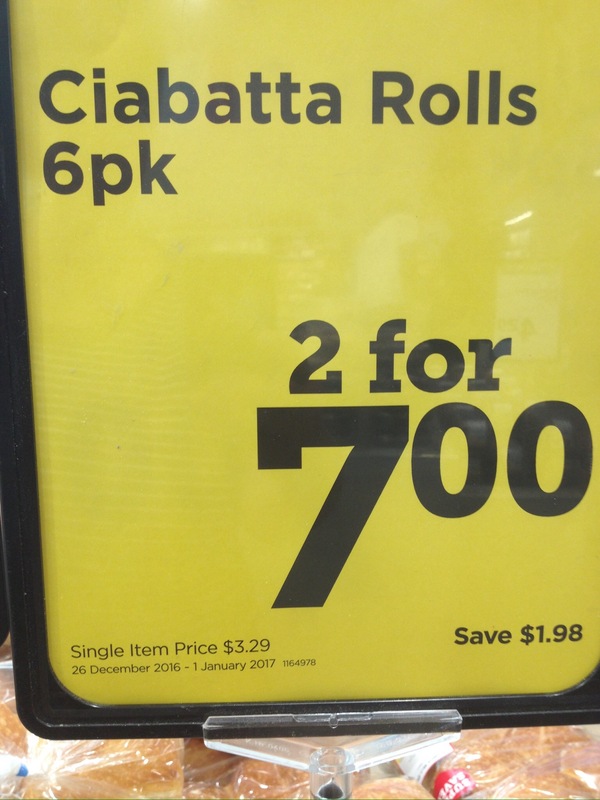 Cheaper to buy the single item price x 2 than the so called “special”, I am not sure how you save $1.98? 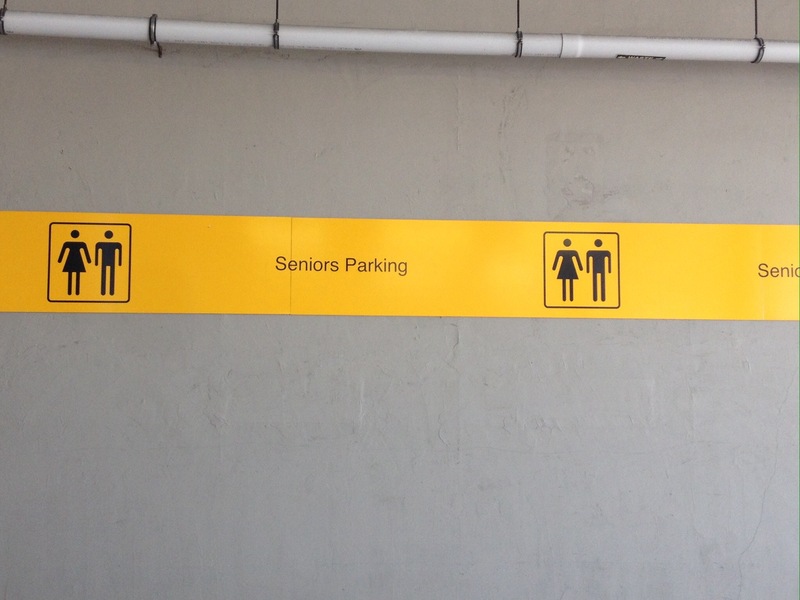 And who knew that there is now parking for those who qualify as seniors…….just as well one of this touring party qualifies! I apologise for the terrible photography but this picture was snapped in a hurry through a dirty windscreen. 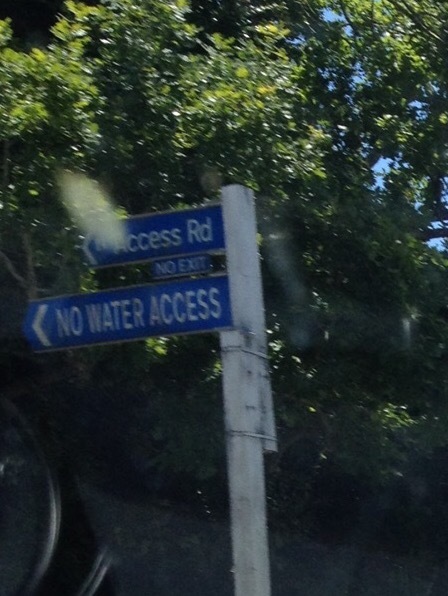 Is it just me that finds it amusing that Access Road has no exit and has no water access? 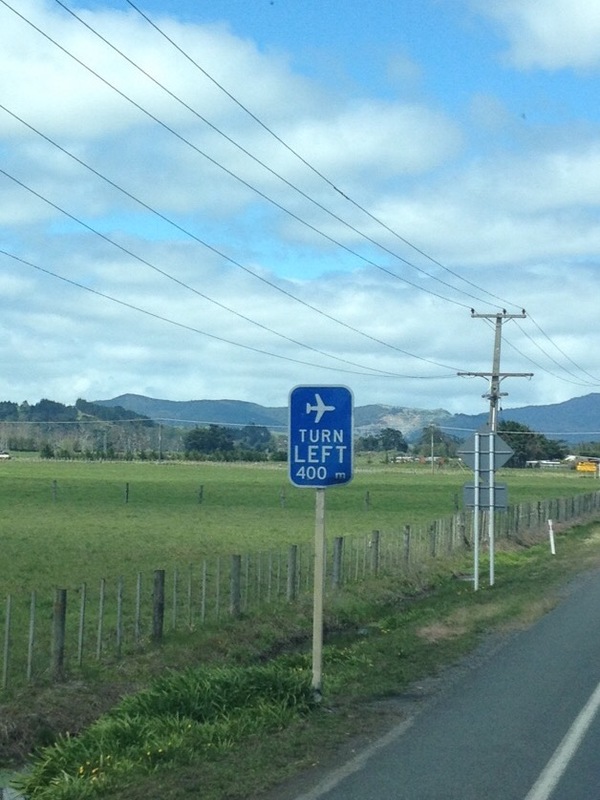 And this sign is just plain annoying…please, please, have the plane pointing in the direction of the turn off!